I am delighted to be hosting the next stop on the Opal Moonbaby blog tour. 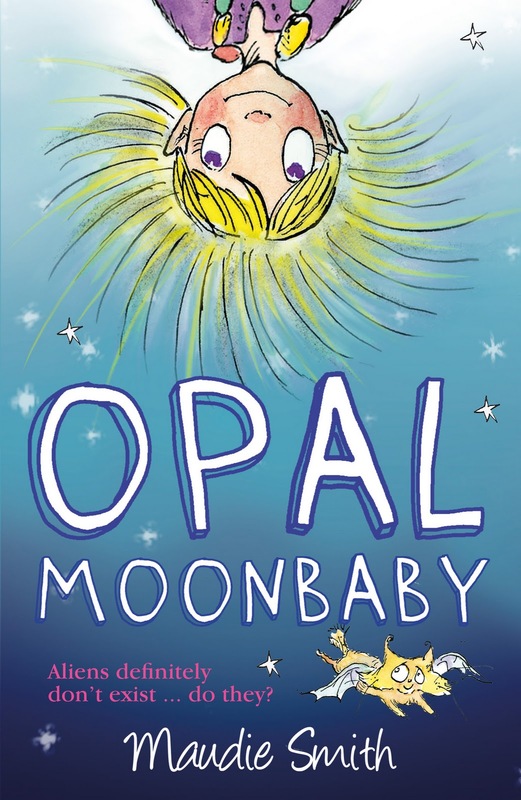 Opal Moonbaby is a magical children's book which I will be reviewing later on today. The author Maudie Smith has stopped by to tell us who Opal Moonbaby would invited to her tea party. This is one tea party, I really don't want to miss. Guess who's coming to tea! What if? That's what writers ask themselves all the time. And someone's just asked me, what if Opal Moonbaby had a tea party? Who would she invite? Ooh, great question! The answer is: a lot of people. Opal's very gregarious and she'll probably need a banqueting table for this tea party. Here's a sample from the guest list. 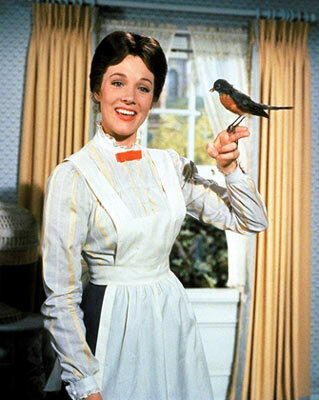 Mary Poppins. She'll be able to provide most of the food and even the furniture from her bottomless carpet bag. And if there isn't enough room for everyone at the table she'll take a few people up to the ceiling for a fondant fancy and a good chuckle. The BFG. He and Opal will swap sayings and get one another properly and very happily confused. (No snozcumbers on the menu though, no scoff capsules either probably.) Sophie will be there of course, travelling in the BFG's ear, along with Annika from Pippi Longstocking and Polly from Clever Polly and the Stupid Wolf. The girls will sit with Martha and exchange notes about the pros and cons of having such unusual friends. 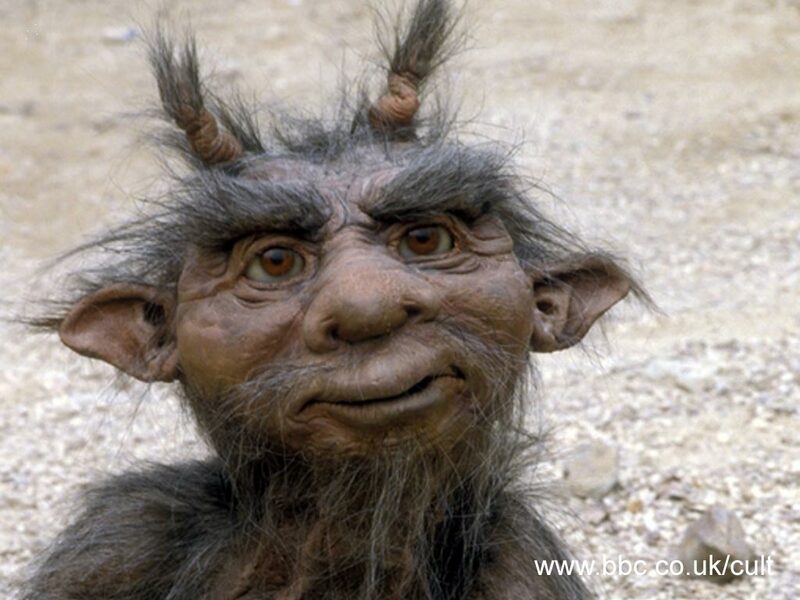 Mowgli. Mowgli probably thinks people are as strange as Opal does. He could give her some tips about human beings but he'll want to sit next to Robbie. Captain Jack Sparrow will be on Robbie's other side and they'll be joined by all the lost boys from Peter Pan. Robbie will love it. Pippi Longstocking will sit with her bottom on the table and her feet on her chair. Mr Nilsson, her monkey, will have a chatter with Garnet. Two special seats piled high with cushions will be reserved for ET and the psammead. Mrs Pepperpot, Tom Thumb and Arietty from The Borrowers will run round and round the tablecloth with party streamers. Peter Pan won't eat much or sit down for long. He's too restless. He'll fly round and round the chandelier while Wendy sits quietly below, mending a hole in Peter's shadow. The Cat in the Hat and Willy Wonka will arrive late and give a cutlery-juggling display. They'll walk round the table handing out Wonka bars and I'm afraid the Cat will leave a pink trail on the carpet. Dr Who will pop in. He'll be very relaxed and at home with all the guests - contemporary or classic. Tea will be served by everyone who needs to be taught a lesson: Miss Trunchbull, Captain Hook (he'll be instructed to keep his hook safely in a sponge cake), Miss Minchin from A Little Princess, Cruella de vil, and the White Witch. There'll also be two wolves, one from Red Riding Hood and the other from the Clever Polly books. You might not know this but wolves make very elegant waiters. They can even do Silver Service if they put their minds to it. All these baddies will be overseen by a ticking crocodile, a bunch of school children led by Bruce Bogtrotter and a fair few hundred dalmatians. Unaccustomed as she is to public squeaking, Opal will say a few loud words once tea is over. Afterwards the BFG will organise a whizpopping competition which he will win hands down, but being a kindly sort, he'll pretend that Robbie has won instead. Will Opal enjoy her tea party? Oh yes, she'll have a Beluga whale of a time! Thanks Maudie for stopping by and leaving me a slice of cake on the side! Next stop on the blog tour is Beth Kemp ( who is just fabulous!) 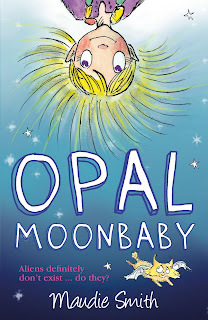 Remember to pop back at 3pm for my review of Opal Moonbaby. That sounds like an amazing dinner party! What a great lineup, this sounds like one great party - I wonder what games they'd play. Susan - you can sit next to Miss Trunchball! Blodeuedd - wouldn't it just! I would love it to be real. Jenni - Amazing is definitely the right word. Petty Witter - I imagine a bit of hide and seek as well as pin the tail on the donkey. a tea party with Captain Jack Sparrow and Mary Poppins sounds fantastic! Wow, that certainly would be an exciting tea party! Naida - bagsy I get the seat next to Captain Jack Sparrow!